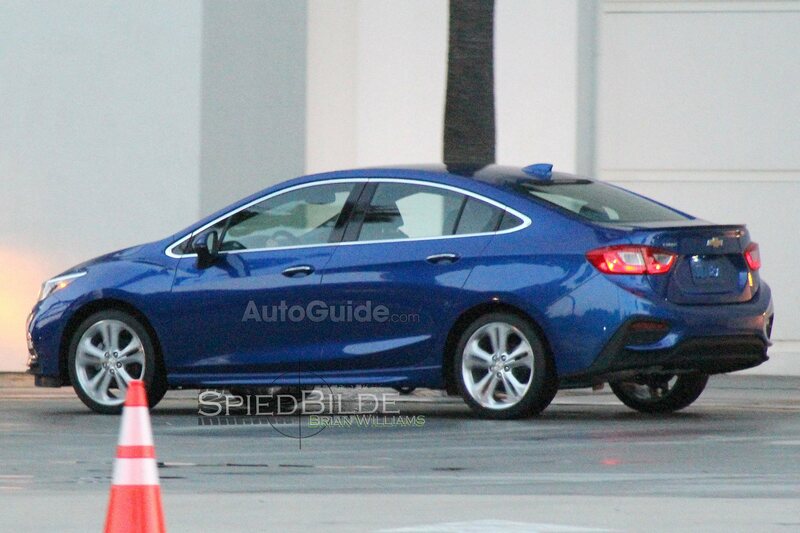 Motor Trend recently revealed spy shots of an (uncamouflaged) 2016 Chevrolet Cruze roaming the streets in California. This is the first look at a car that is highly anticipated to capitalize on the success of the current model. Here are some of the pics and what we know about the next generation model so far. The next generation model has a fresh, edgier design that is more aggressive than the current model. The front features a reshaped grille, which shares characteristics with the recently unveiled 2016 Chevrolet Malibu. The headlights are also new with a sporty LED strips. 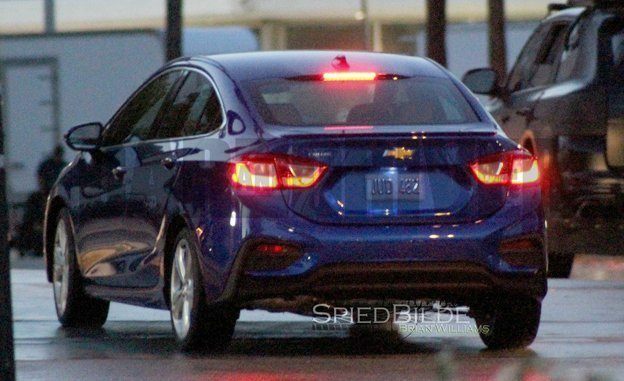 In the back, the Cruze has a stronger rear area with prominent taillights as well as lighting elements below the trunk. There are also two new character lines running along the side of the car. 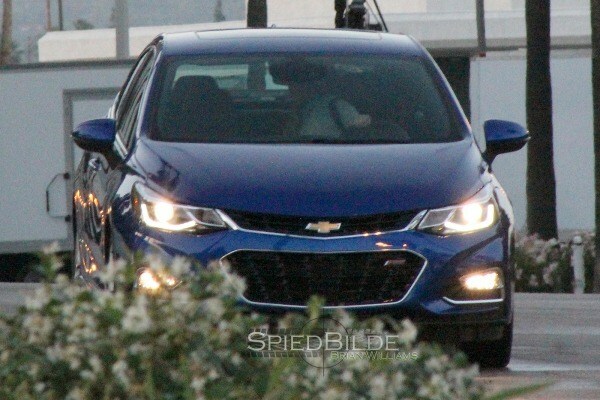 Rumors are running wild about the engine choices and design for the interior of the Cruze. Thus far speculation is on a 1.5L turbocharged four cylinder engine, a 2.0L turbodiesel and a possible hybrid version. Click here for the full Motor Trend article and pictures! Click here to see all new 2015 Chevrolet Cruze inventory! Click here to see all pre-owned Chevrolet Cruze inventory! Come for a test drive at 2595 Barnet Highway in Coquitlam, BC!